Independent thinking – it’s what drives us every day. 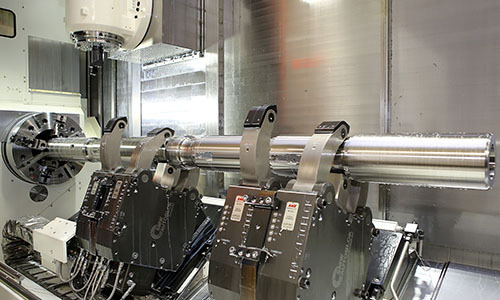 Superior engineering, dedicated customer support and training are at the heart of what we do. APS is committed to delivering the tools that expand services and propel our customer’s growth – and ability to compete – whenever and wherever they operate. 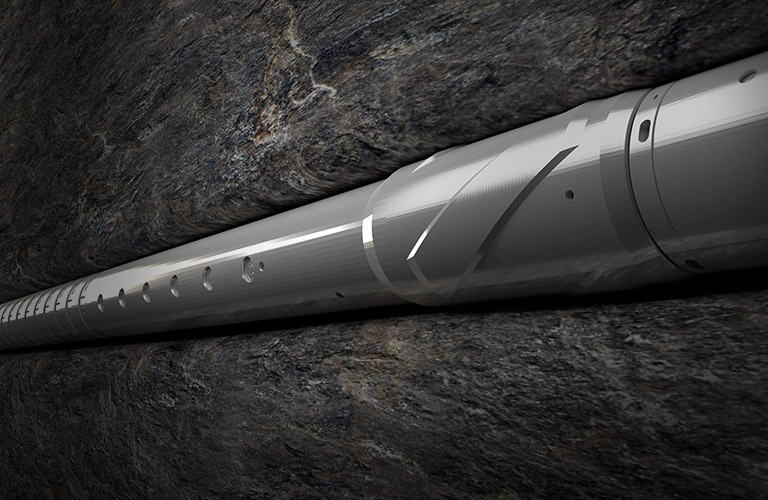 APS has developed some of the most rugged, reliable and advanced drilling technologies ever made — MWD, LWD, RSS and other technological innovations, all designed to perform in temperature and pressure extremes, harsh environments and hostile conditions. 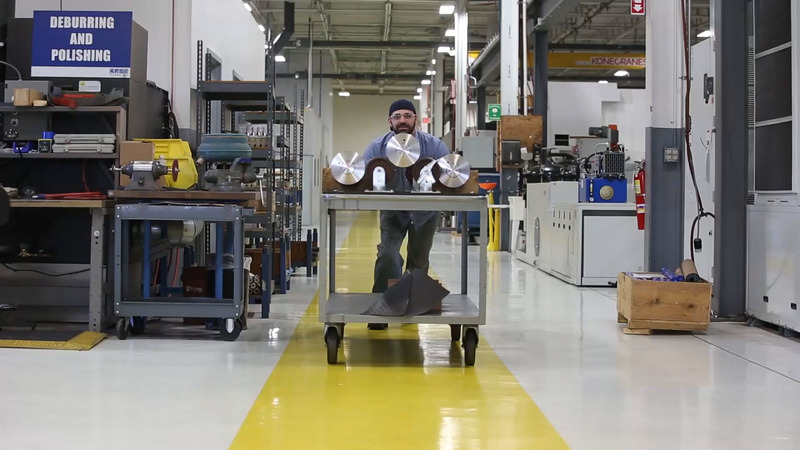 Our global footprint and end-to-end capabilities can design solutions for the most challenging conditions – and deploy those solutions in the fastest and most economical way. SureShot’s modular design allows the addition powerful options like high-quality gamma sensor, vibration logging and resistivity. The system can expand from a survey-on connection base system to a full LWD with depth tracking, high data rate decoding, data download, database management and rich log plotting capabilities. APS is committed to providing the industry’s first full LWD logging suite to give smaller service companies and national oil companies independence from the major oilfield service companies providing advanced logging while drilling services. 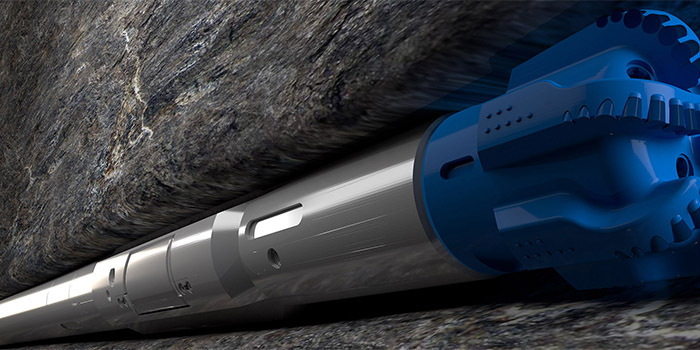 Designed for directional drilling applications throughout the world, the APS SureSteer Rotary Steerable tools provide “major service company” rotary steerable system functionality with the straightforward directional control procedures used with steerable motors. 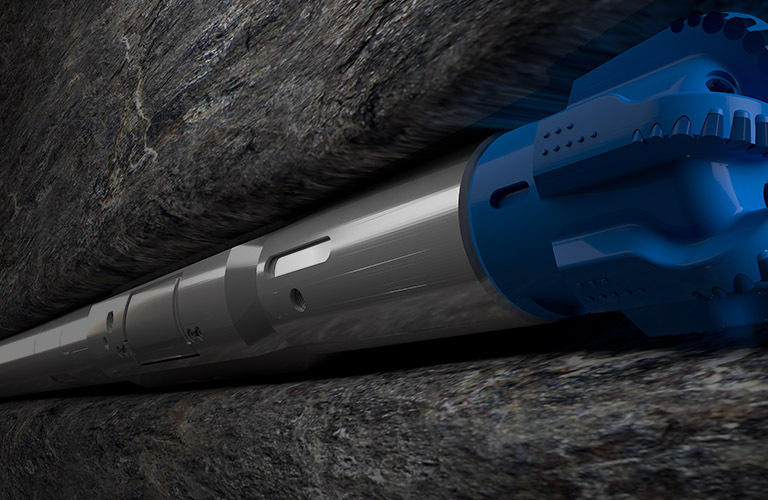 SureDrill has been field tested in complex and extreme environments where drilling can be problematic. 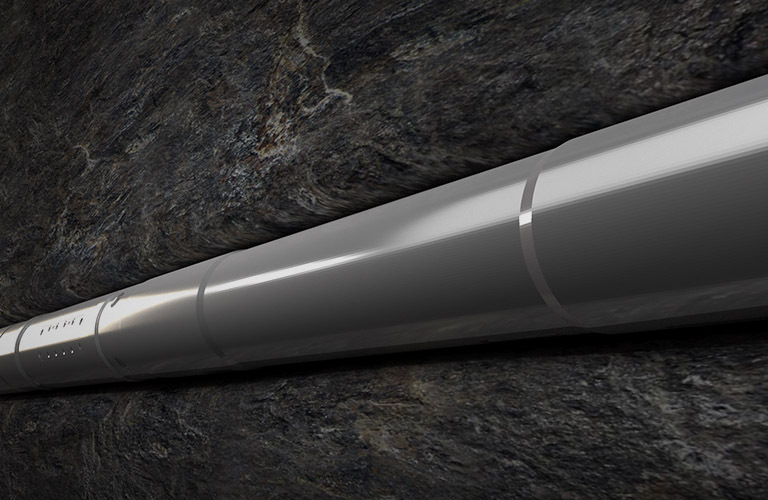 SureDrill users can demonstrate significant improvements in rate of penetration (ROP) and bit life relative to comparable wells drilled in the same areas.  APS technology understands the need for our customers to receive the most comprehensive sales, support and onsite services possible. 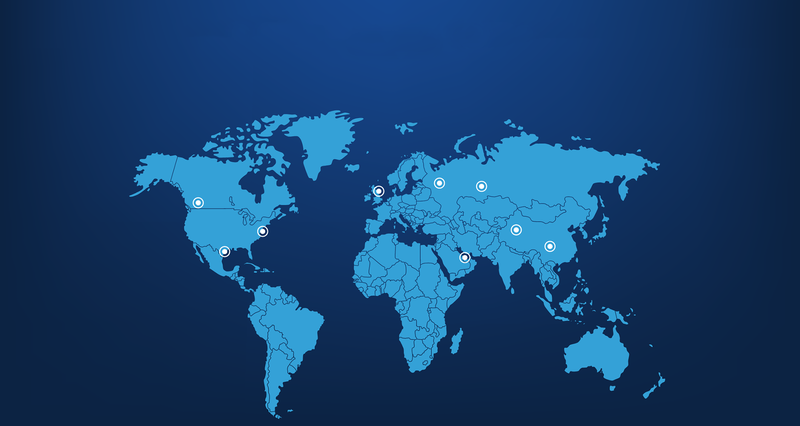 Our worldwide network of repair and maintenance facilities, provides rapid turnaround on repair services and a ready supply of spare parts, rental equipment, and technical support. Whether it be troubleshooting field problems, answering product questions, or developing new ideas for integration with your equipment, our engineers and product specialists are always available to assist you in making the critical decisions that keep you up and running. By choosing APS, you’re not only choosing the best in class today, but the best in class tomorrow. 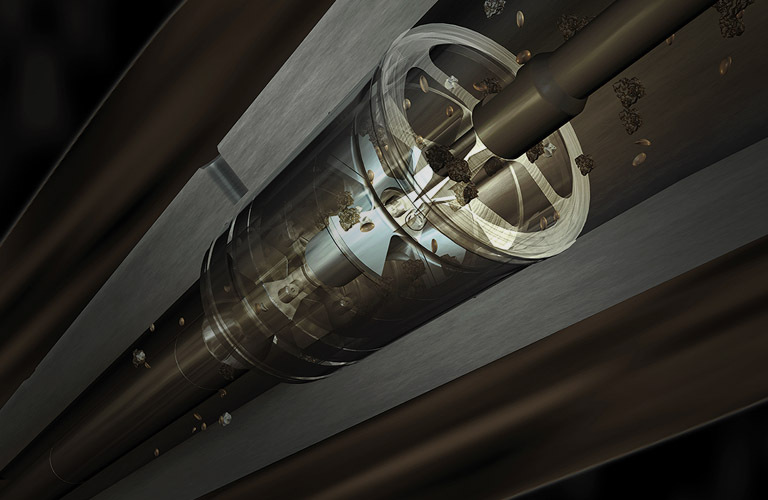 Provides at-bit gamma ray images along with traditional natural gamma ray measurements, dynamic inclination, RPM and temperature. APS Technology, Inc. today announced the successful deployment of the SureSteer™-RSS™ 475 Rotary Steerable System with the SureLog WPR™ Wave Propagation Resistivity, SureShot™ Gamma Sensor, and SureShot™ Digital Directional Sensor in Western Siberia by IDS Navigator service company.